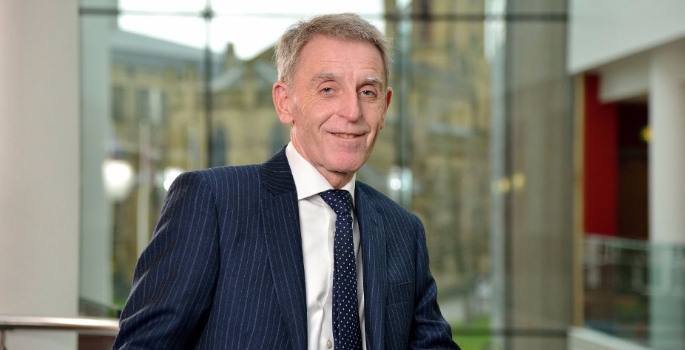 The University of Huddersfield’s Director of Estates and Facilities, Colin Blair, has been awarded an MBE in the New Year’s Honours List. 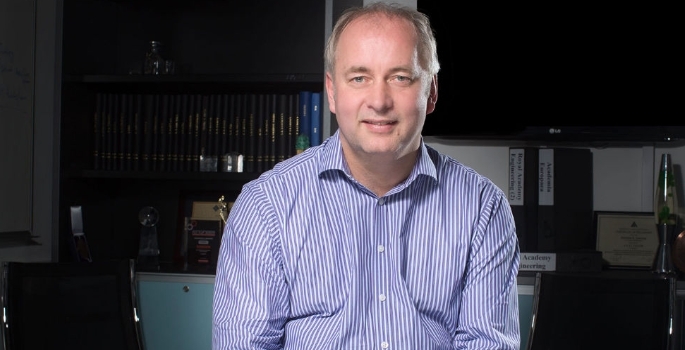 This recognises his central role in ensuring that the University has one of the UK’s highest-quality campuses, with a continual programme of development. Mr Blair has presided over an ambitious £100m building schedule, and a new £200m investment phase is underway. But this has been achieved without the need to borrow money, so that the University of Huddersfield is debt-free. In March 2015, Mr Blair was named winner of the Award for Long-Term Contribution at the inaugural AUDE (Association of Directors of Estates) Awards. “Now, less than a year later, I am deeply honoured to receive an MBE and I regard it as tribute to the dedicated and talented team in our Estates and Facilities department,” said Mr Blair. Colin Blair began his career as a project engineer in the private sector before joining Kirklees Council in Huddersfield as head of property maintenance. After six years, he was appointed Senior Building Services Engineer at the University – and in 1998, Mr Blair became Director of Estates and Facilities. During his period in charge, the number of campus buildings that are highly rated by the Royal Institute of Chartered Surveyors has risen dramatically, placing University within the top ten nationally. There has been a steady sequence of architecturally and technologically innovative new structures, such as a Creative Arts Building, a new Business School, the 3M Buckley Innovation Centre and most recently, a new £22.5m Student Central. A £27.5m building is also underway to house the Law School and the School of Music, Humanities and Media and a prominent town centre landmark. In addition, the University has been widely praised for its adaptation of historic properties that include canalside Victorian mills. The campus has one of the largest percentages of listed buildings of any Higher Education institution, presenting Mr Blair and his team with a wide variety of maintenance challenges and responsibilities.